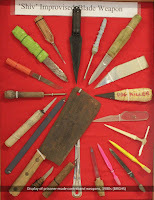 Want to donate to the Queensland Prisons Collection? Don't let your important memorabilia end up in a second-hand shop or rubbish bin. We will look after it for you. 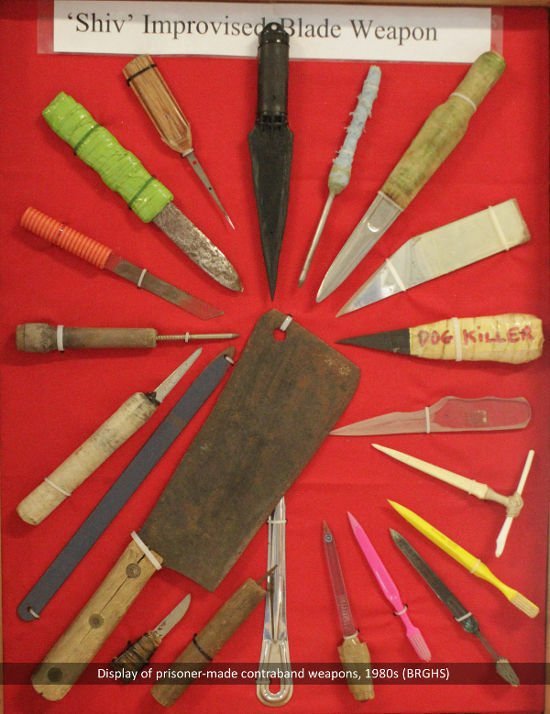 If you have any items that you would like to see preserved for future generations, please let us know by writing to us, or calling or emailing us. All donors will be acknowledged. We have volunteers who have successfully studied cultural heritage and museology at university level. The BRGHS will document your donation, and our historians will create a complete record of the item before storing it safely in a secure location. 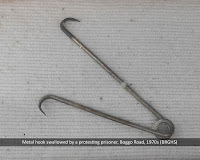 We will display some items in museum exhibitions and make the collection available for approved exhibitions at the museum in the future. Please be aware that some people requesting your artefacts and stories might represent private business, who may use them for personal profit by restricting free access to the material and prohibiting other researchers from using it. It is also possible that items you donate could later be sold. The BRGHS is a not-for-profit incorporated association and cannot use your donations for personal profit. Read here for more information! The Queensland Prisons Collection has evolved over a number of years from the original ‘Boggo Road Gaol Museum Collection’. Part of that first collection is currently managed by the Qld Dept of Housing and Public Works, which is no longer adding new items to it. 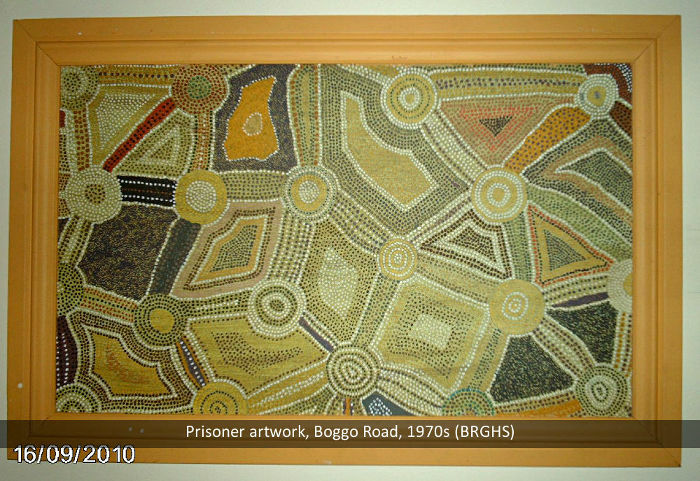 Another part of the first collection is now owned by the Boggo Road Gaol Historical Society. 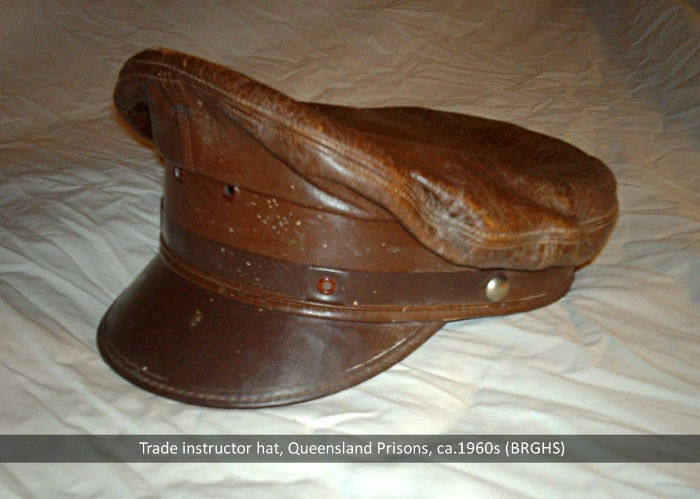 We have renamed that collection the 'Queensland Prisons Collection' and are actively adding to it all the time.